Gunmen reportedly opened fire on Minister Nataba’s official car but her guards managed to put one out of action. 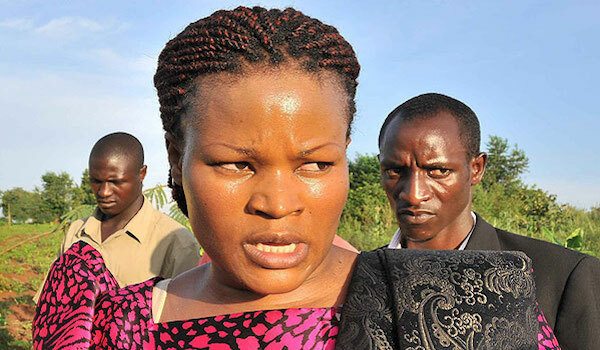 KAMPALA – State Minister for Information and Communication Technology Idah Nantaba has survived an attempted assassination in Kayunga. 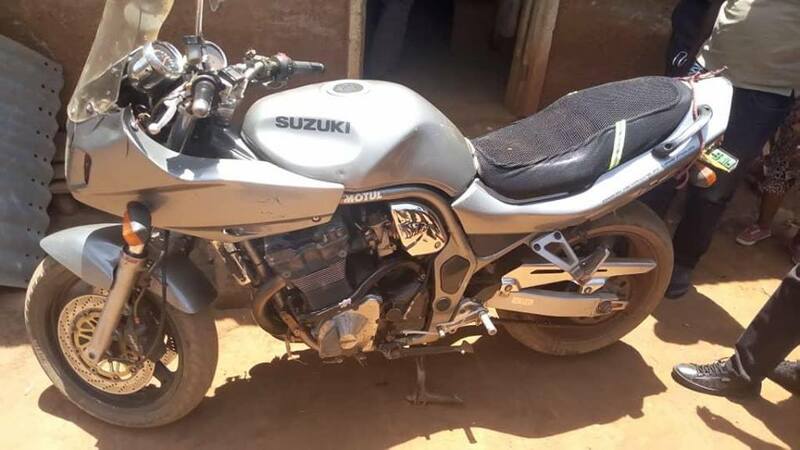 Unknown gunmen who were traveling on a sport bike trailed Nantaba before she alerted the Police. However, the Kayunga legislator was not injured in the scuffle.